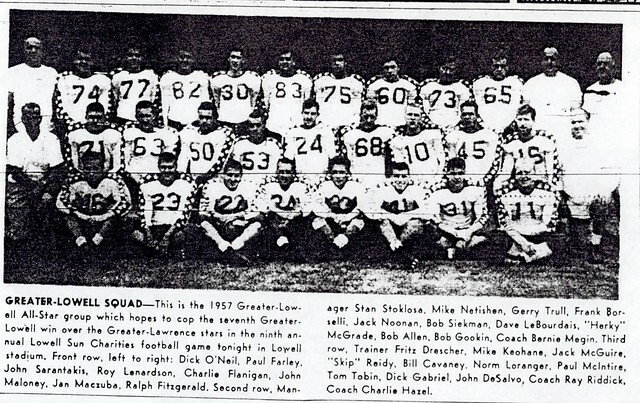 Athlete, coach, teacher, trainer, Fred “Fritz” Dresher served his beloved Lowell High School in a variety of roles over a span of almost 40 years. 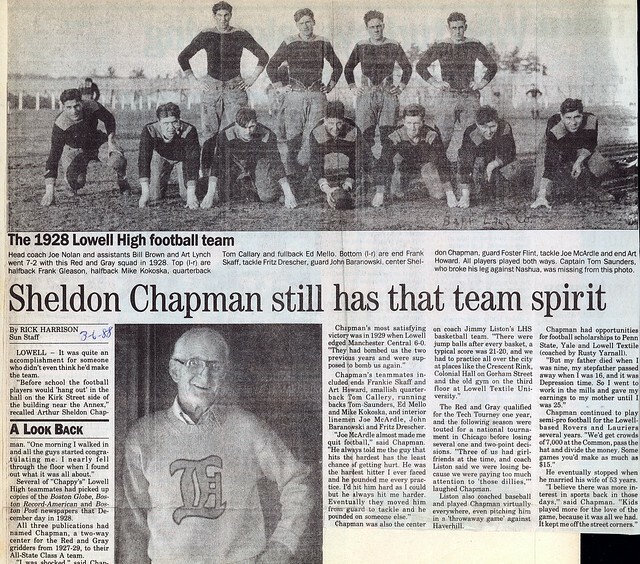 As a multi-talented athlete, Fred was a standout on the Lowell High football, track and baseball teams of the late 1920’s. 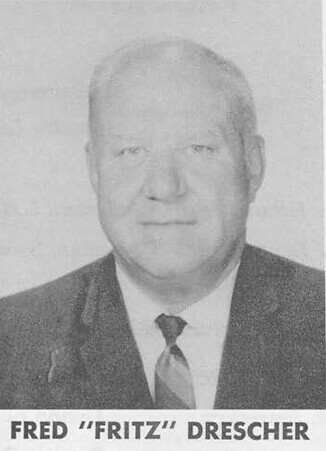 He won All-Scholastic honors as a lineman on the gridiron. 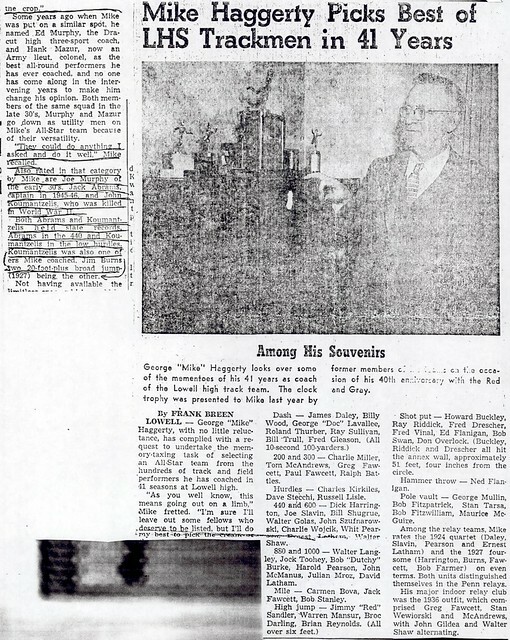 An accomplished weight man for Coach George “Mike” Haggerty, he set a Lowell High School record in the shot put. 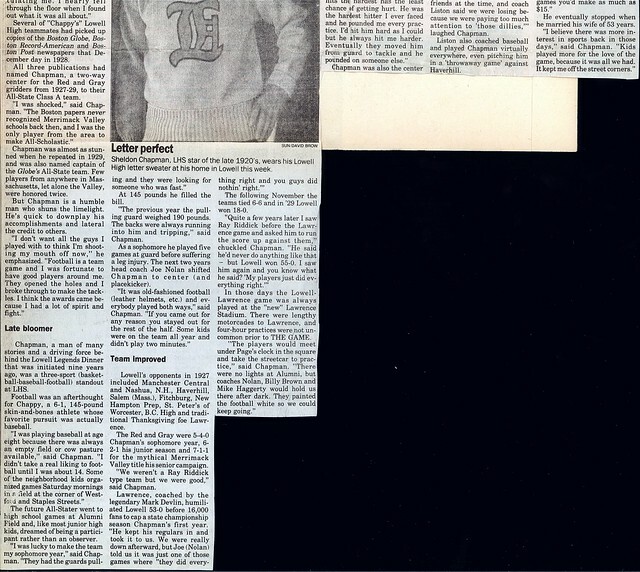 During three years as a varsity baseball pitcher, he won an incredible 30 games, a total surpassed by few, if any, in the history of Lowell High School. 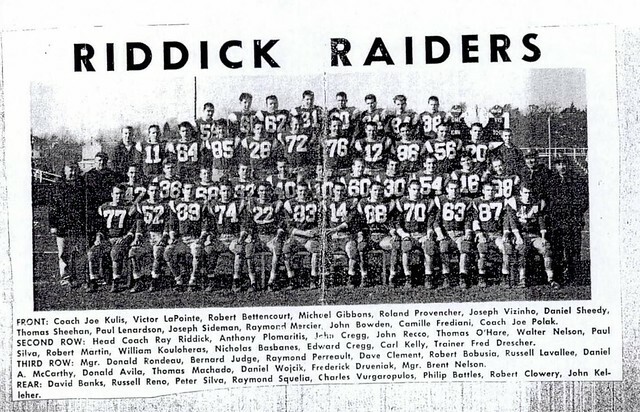 After graduation, Fred matriculated at Holy Cross, playing four years of football under legendary Coach Dr. Eddie Anderson. 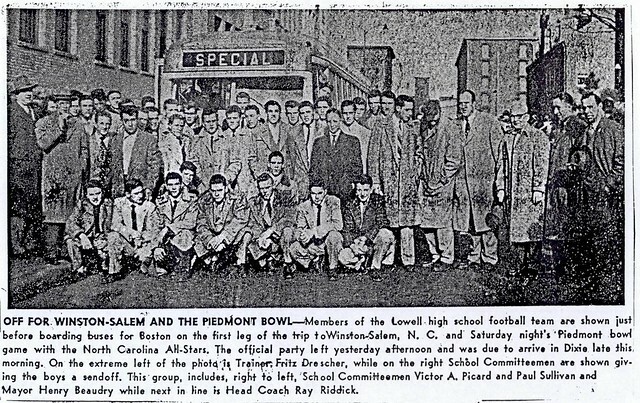 Fred coached football at Lowell High School and Lowell Textile between 1934–1946 with time out for service in the U.S. Navy during World War II. He served as Lowell High School athletic trainer from 1949–1963, earning the respect and gratitude of the athletes of that era.